This TEPSA Explainer discusses the political priorities of the Austrian Government in light of the upcoming Council Presidency and of the main challenges at the national and European level, including Brexit, the EU budget, immigration and the enlargement towards the Balkans. Paul Schmidt has been Secretary General of the Austrian Society for European Politics since 2009. 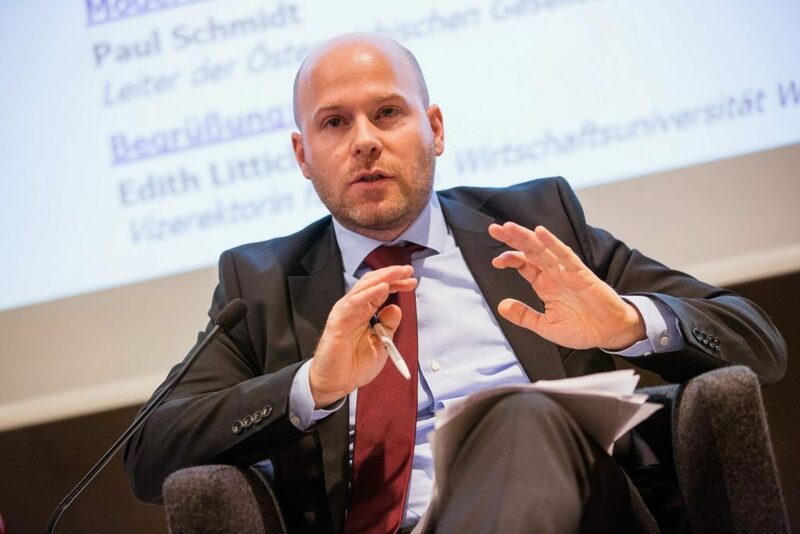 Previously he has worked at the Oesterreichische Nationalbank, both in Vienna and at their Representative Office in Brussels at the Permanent Representation of Austria to the European Union. His current work mainly focuses on the analysis and discussion of topical issues regarding European integration. Schmidt’s comments and op-eds are regularly published in Austrian as well as international media.